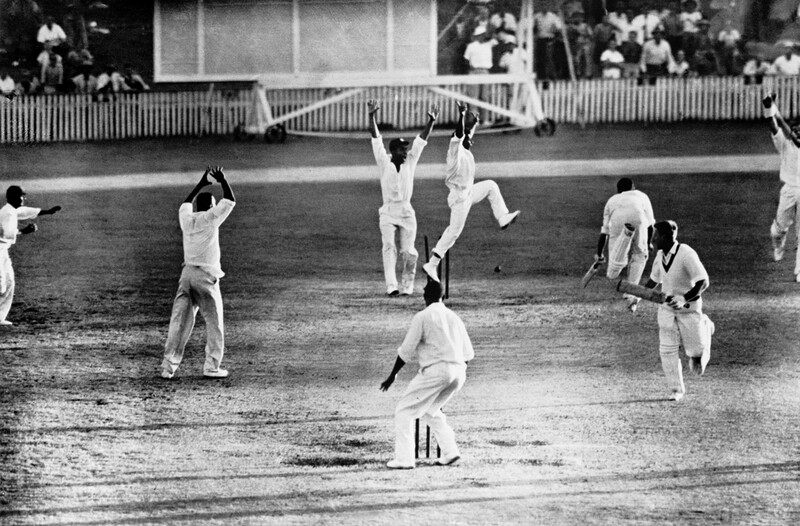 He kept his cool to create Test cricket’s most exciting moment. And Joe Solomon, now 86, is still cool. Asela Gunaratne orchestrated a remarkable heist to seal the T20 series for Sri Lanka with a match to play, stealing an outrageous victory over Australia in the first international match ever played at Geelong’s Kardinia Park. 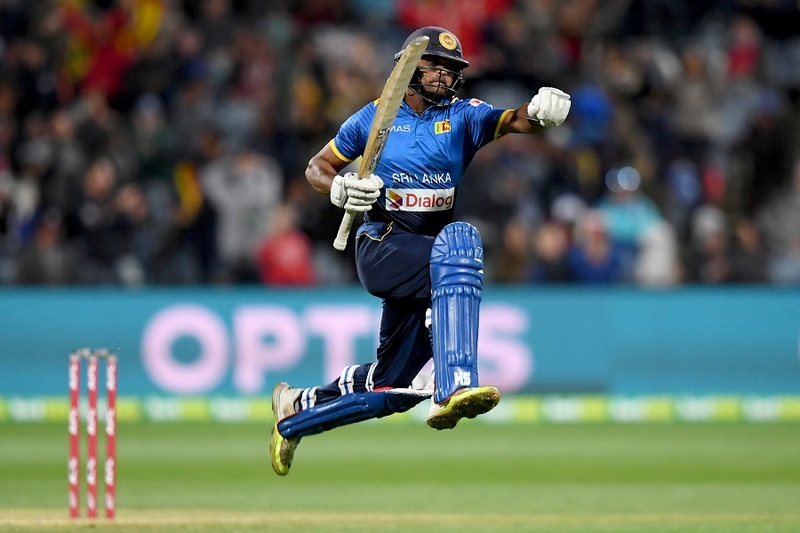 For the second time in three days, Sri Lanka reached their target from the final ball of their chase, but whereas at the MCG they had needed only 18 off the last three overs, here they needed 48. 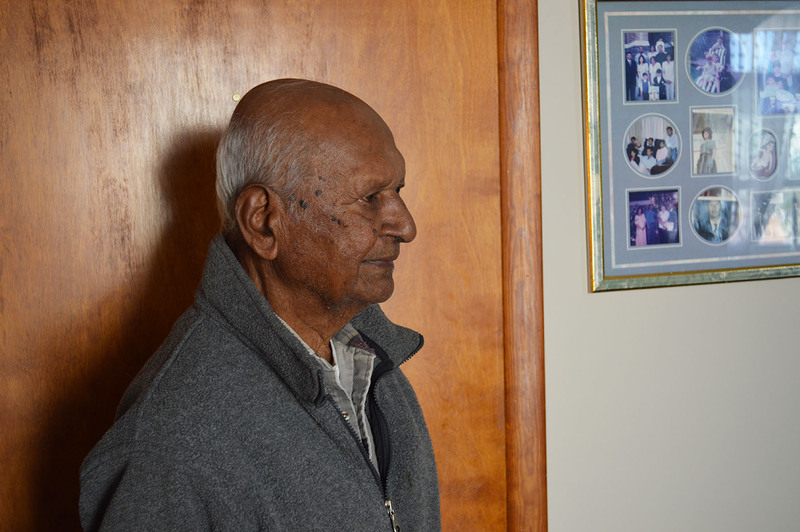 Gunaratne ensured that they did it in style. The death of Phillip Hughes was a tragic accident arising from a “minuscule misjudgement” from the batsman and no players or umpires were at fault, according to the New South Wales coroner Michael Barnes. Mr Barnes on Friday released his findings from the coronial inquest into the death of Hughes, who was struck on the neck by a bouncer during a Sheffield Shield match at the SCG in November 2014. Although the coroner determined that Hughes had been targeted by bouncers during his innings, he found that no laws of the game had been breached, and Hughes was well-equipped to deal with such bowling. “Phillip was targeted by short-pitched balls bowled at or over leg stump or middle stump that placed him in greater danger of being struck,” Mr Barnes said. “Of the 23 bouncers bowled on that day, 20 were bowled to him. 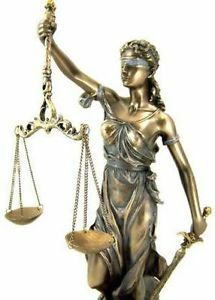 However, in view of the evidence of the other players, the presiding umpires, and Mr Taufel [former umpire Simon Taufel], that Phillip was, because of his high level of skill and confidence, comfortably dealing with the short-pitched balls, I conclude that no failure to enforce the laws of the game contributed to his death. The death of Read the rest of this entry ? 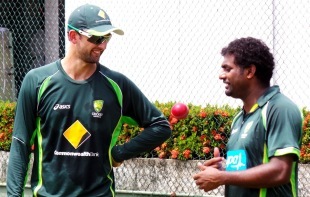 Australia have made a dramatic move in their attempts to improve their spin credentials in Asian conditions, hiring Muttiah Muralitharan as a coaching consultant for this year’s Test series against Pakistan in the UAE. And while Muralitharan has no intention of turning Nathan Lyon into a master of the doosra, he is already helping Lyon add a carrom ball to his arsenal.. The two men have been working together in Sri Lanka this week and Muralitharan said he was confident Lyon would be ready to deliver the carrom ball to Pakistan’s batsmen in the Test series in October. But the appointment of Muralitharan for the short-term role is not only about helping Lyon but also equipping Australia’s batsmen to face Saeed Ajmal and the Pakistan spinners. Read the rest of this entry ? You are currently browsing the archives for the Brydon Coverdale category.